Mariruth has two wonderful, athletic and fun children. She & her family enjoy attending any and all of the Dartmouth College sporting events, participating in school activities and volunteering. Her enthusiasm and tenacity are infectious! She received a B.A. from University of Virginia where she studied sociology and played NCAA Div. I softball. Mariruth sits on the boards of the local youth baseball association and the Town of Hanover Parks and Recreation Department and volunteers at the town library and children’s museum. 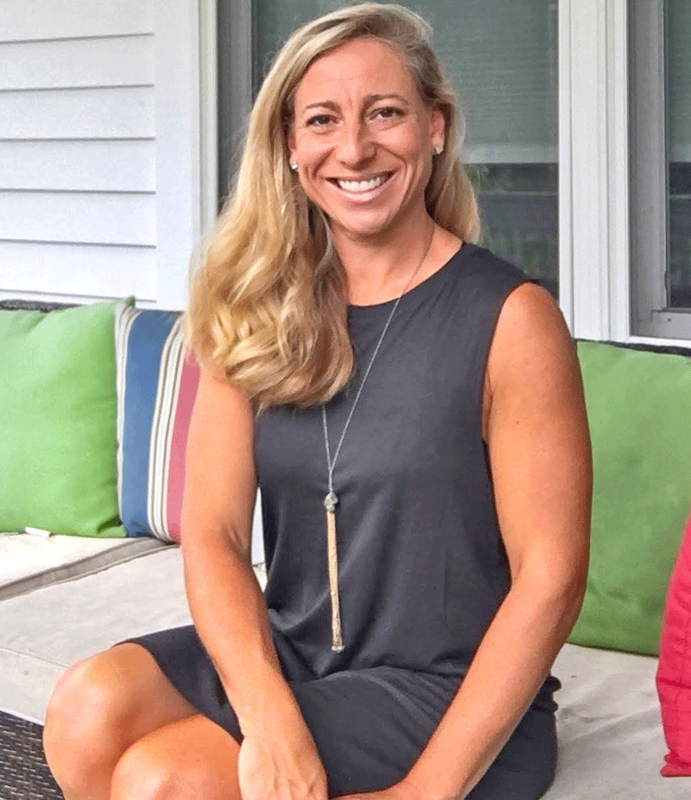 She previously worked at Dartmouth as an Assistant Softball Coach and as a Corporate Recruiter for Ferguson Enterprises. Mariruth resides in Hanover NH, having been in the Upper Valley since September 2004. After stays in Tampa, FL; Wall, NJ; Williamsburg, VA and Omaha, NE, 7 moves in 11 yrs and 5 different homes locally she is super happy to have settled in the Upper Valley.